Designed for IEC, Class II, 1 per phase. 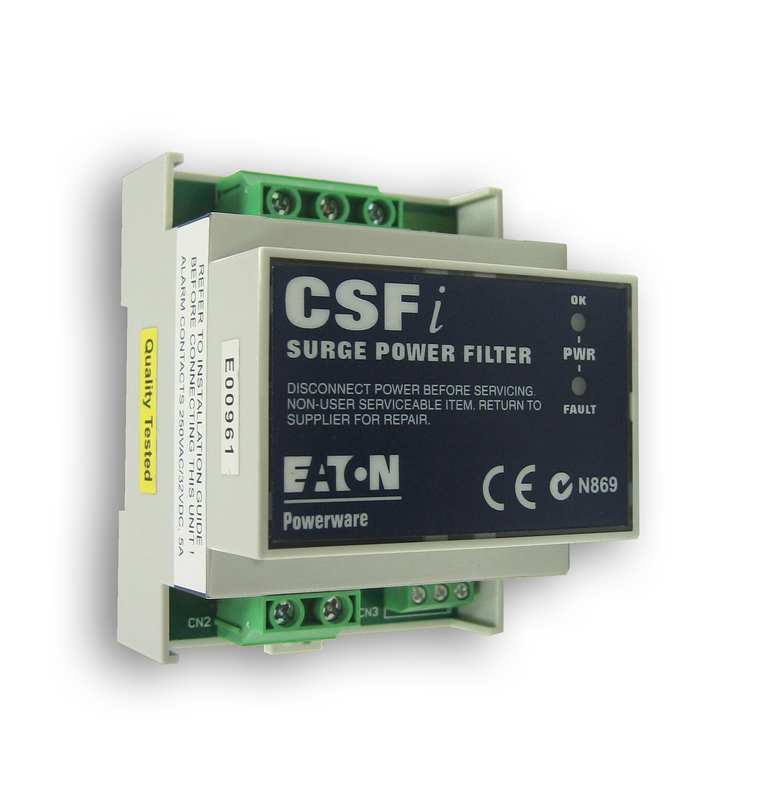 Din rail mount, dual mode filter with high noise attenuation for critical sub circuits. Remote alarm output.